Behold as i introduce to you…. Bernard Effiong. An Akwa Ibom born model based Calabar, Whose modeling career began when he emerged as the South-south ambassador of Mr Tourism Nigeria 2014. 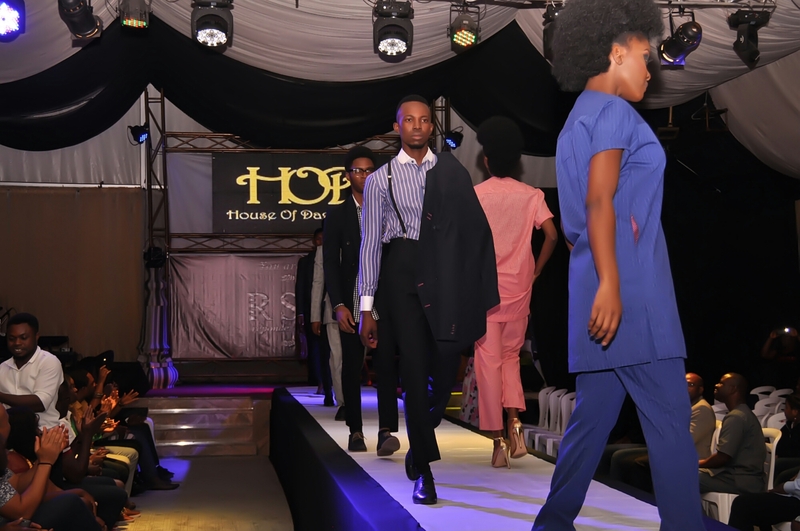 A student of University of Calabar, who has walked the runway of several fashion shows which includes not only B-boy exhibition/fashion Nite, Fushion Gospel meets runway, Encore 2015, et.c and have been scheduled for jobs like Gateway Fashion Week Ogun, The Event show and Lagos fashion awards. In an interview with Ajose Muftau Blog, he revealed how the journey is moving over the short period of time. Enjoy the excerpts from the interview below…. I’m Bernard Effiong, 24, Model and a student of University of Calabar. Umm I’m one of the Finalists for Best model Nigeria 2015. Need as much support as possible to make it too. Currently Mr Tourism Nigeria, south-south ambassador. I chose modeling because of my love for fashion and style. Umm. I’m an optimist. I believe everything is possible. My plans for the future is staying successful in my career. No beauty tip tho. Just eating well.